TEAM Charlotte Swimming (TEAM) is a year-round competitive swimming program that seeks to challenge, encourage, and equip each athlete with the tools and skills required to swim competitively. We employ 10 professional coaches, train and learn from over 250 swimmers, and operate out of four aquatic facilities in the Charlotte area. 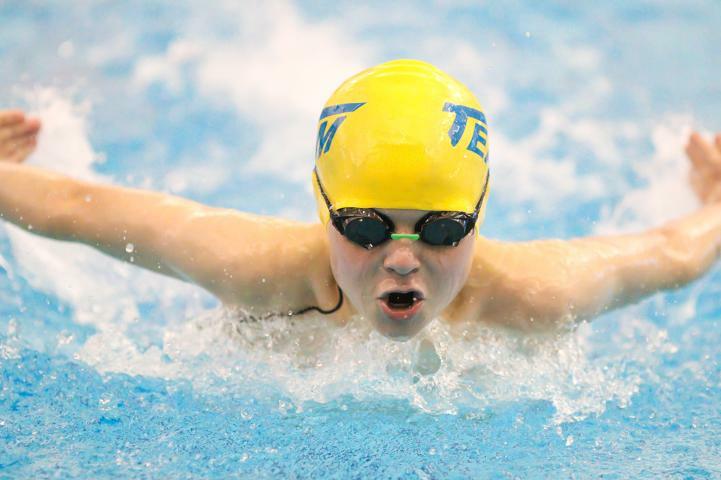 We offer a dynamic yet challenging learning environment that emphasizes hard work & great technique, along with a dynamic culture where coaches, swimmers, and parents, and volunteers are passionate about the sport of competitive swimming and supporting one another in and out of the pool. TEAM Charlotte provides each athlete with a comprehensive, data driven program comprised of quality coaching, speed, strength, flexibility & endurance training. Combined with good nutrition, stroke development, mental preparation and goal setting, our club prepares each swimmer to accomplish his/her individual goals in the pool, and in life.